A strong recovery in the overseas market has seen UK residents keen to explore opportunities abroad once again for the first time since the Eurozone crisis, which began at the end of 2009. The overseas property market has seen an increase in purchases over the last 12 months according to figures released this week. Enquiries from buyers looking for properties outside of the UK have risen to 17% when compared with 2013 figures and unsurprisingly, around 24% of those enquiries were relating to the popular destination of Spain. Spain was closely followed by France and Portugal in the popularity stakes and collectively, these three destinations account for nearly three quarters of enquiries from British buyers. 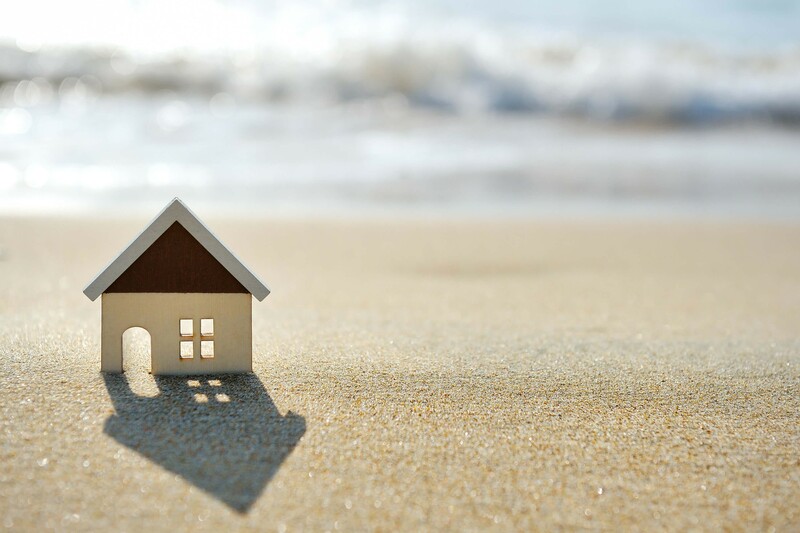 Experts believe that this growth looks set to continue into 2015 as interest rates, especially on mortgages in the Eurozone have hit an all-time low, pushing the demand for overseas purchases for both property investors and residential buyers. In fact, the interest in Spain could largely be down to Euribor, (the Euro Inter-bank Offered Rate) as this fell to a record low of 0.335% in November this year, resulting in great rates to be snapped up by prospective purchasers. A survey conducted by RightMove earlier in the year reported that 13% of overseas property purchases are bought as an investment. “Over the last few years we have kept a close eye on the overseas property market which is now certainly starting to strengthen and we are beginning to source more deals outside of the UK, as we believe there are some fantastic investment opportunities to be had.